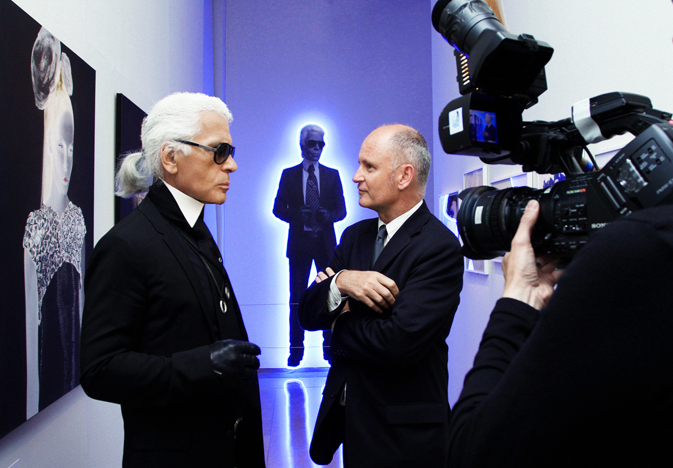 There is this eternal virtual rivalry between Coco Chanel and Karl Lagerfeld. Coco makes her come back on the first step of the podium. Yes Lagerfeld maybe all over the place but so is Coco, noticeably with a new biography , “Coco Chanel: The Legend and the Life” by British writer Justine Picardie. Personally, I still think that L’irregulière by Edmonde Charles Roux remains the best. 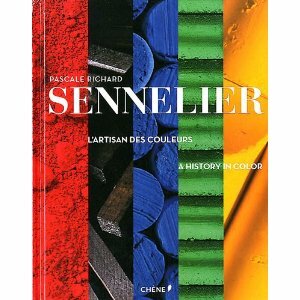 But, in the end how many books can you read on one fashion designer even if she/he is a genius !?. In the past year or two, there has also been a Lifetime television special starring Shirley Mac Laine and two films. I do have a tender spot for Coco before Chanel by Anne Fontaine starring Audrey Tautou. Many disliked the movie finding it too shallow. This is precisely why I liked it. I thought the tempo was right, a light tune mademoiselle Gabrielle Bonheur Chanel might have whispered between her teeth with her lips party closed holding on to that pin. In the movie, we have a nice insight on her tastes, her sources of inspiration for the glamorous days to some. Well again, how many films can one see on Chanel? Be prepared! According to Justine Picardie quoted in Women’s Wear Daily “You could make a dozen movies about Chanel and still not have covered her entire story”. God forbid!